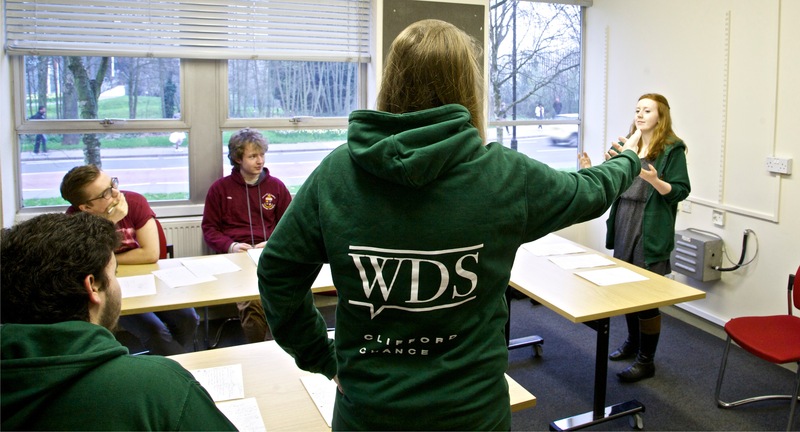 Warwick Debating Society is one of the country's most active and successful debating societies, giving Warwick students the chance to learn about public speaking, persuasion and current affairs, as well as travel and compete across the UK and the world. The society meets twice a week for a training session and debate; Wednesdays at 4pm and Fridays at 5pm. If you're thinking of joining, feel free to join our Facebook group, like our Facebook page, check out our website, or follow us on Twitter! As a society, we debate everything worth talking about in the world today, and travel both nationally and internationally to tournaments. We have top-quality training for new debaters that can be shown by our two Novice Competition wins in 2017/18. We regularly reach semi-finals and finals of national competitions, and are three-times European quarterfinalists. We also host public debates with high-calibre expert speakers and other leading figures through our subcommittee, the Warwick Debating Union. For only £3.99, our members get access to our weekly newsletter and other emails about competitions, events, socials and pretty much everything else we do! Perhaps more importantly, we fund members to attend competitions by subsidising 100% of their registration fee and 1/3 of their train ticket cost. If you decide you want to give debating competitions a go, we make them even more accessible - for example attending Nottingham Open will put you back only £10, not £65 - that is almost 19 times the membership fee! 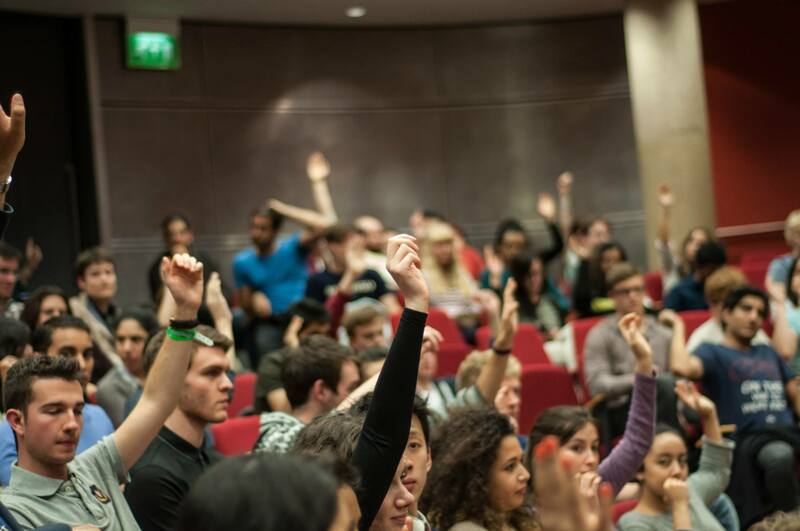 Through the work of our Social Secretaries and Diversity Officers, we also organise events that showcase the social and inclusive side of debating. From dinners at the Dirty Duck to our Christmas Internal and Alumni Ball, there is something for everyone to enjoy! Current students should purchase the Warwick Debating Society Standard Membership below.